Kerth Barker is the author of several books that help answer questions such as: Who or what really runs this world – to our detriment? How are they able to get away with it? And what can we do to regain our natural human rights? 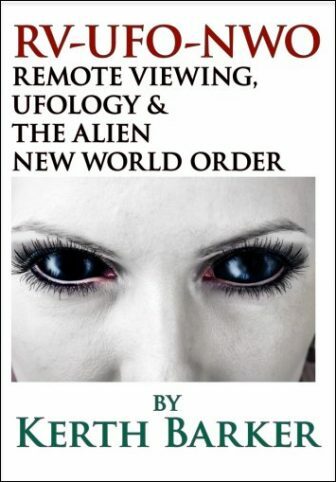 Kerth recommends a rather simple way to reclaim our rightful power and “move up in the galaxy.” In RV-UFO-NWO, he builds a logical case for the reality of the raw, yet undeveloped power of our minds, explains how minds can connect across rooms, around the globe and even from galaxy to galaxy. By rejecting our psychic potential, humanity has been relegated to “cattle” status by the real powers that be. In this book, we are encouraged to reclaim our dignity and our planet. This book and Kerth’s previous book Psychic Development for Prosperity, Self-Defense &amp; Political Influence, are based on his conversations with an anonymous group of Christian researchers who practice remote viewing and other forms of psychic perception. Their message, shared here, is both disturbing and hopeful. Please watch, comment and “Like” – and subscribe to Kerth’s YouTube channel. 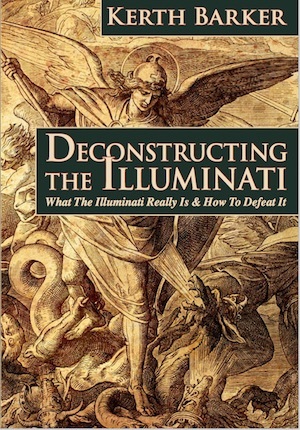 Read Kerth’s books and you will learn even more Illuminati secrets. Buy the 108-page paperback at Amazon.com for $7.00. This type of organized pedophiliac prostitution is becoming increasingly common throughout the world.